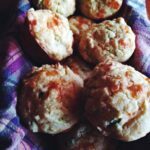 Crumbled feta; roasted jalapeno; sprinkled spices on top; these are not your average corn muffins- they are better, and loaded with one delicious surprise after another! 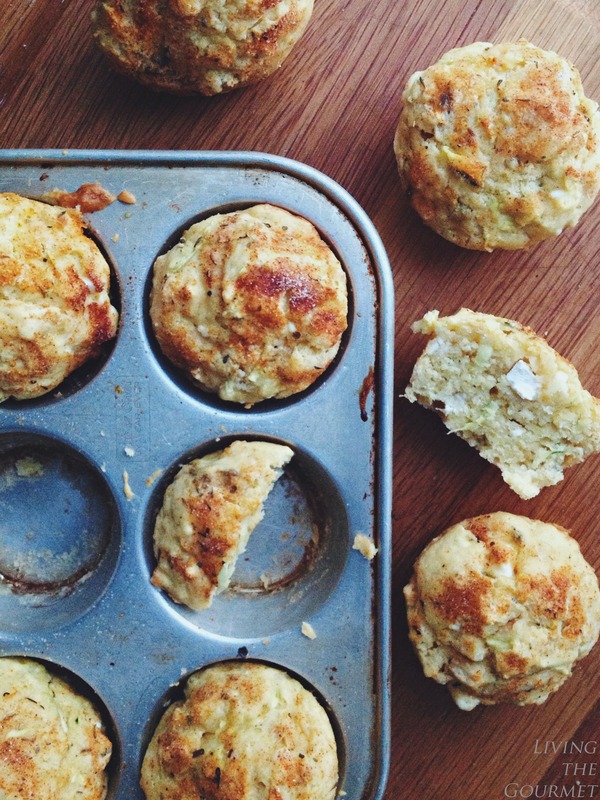 Zucchini corn muffins are always a treat; however add roasted jalapeño and feta cheese and it is even better. I like to use up everything before I go to the market. I had one jalapeño and two zucchini left on hand. Homemade muffins are always comforting, especially in the winter. In a large bowl combine the saltine crackers, cornmeal, flour, salt, baking powder and sugar and mix together. In a separate bowl combine the eggs, zucchini, oil, milk, feta and jalapeño; gently mix all together. Slowly pour the wet ingredients into the dry ingredients while stirring. Prepare the muffin tins by buttering each tin and the top of the muffin pan or use muffin cups. Fill each cup 3/4 of the way then top each muffing with a sprinkle of the mixed seasonings. Finish each muffin off with a little pat of butter. Bake for 20 – 25 minutes or until the toothpick test comes out clean. Let the muffins cool a bit before trying to remove from the tin. Linking up to these linkups! They look fabulous! I love the combo of flavours. Could I just add some crumbled sausage and call it a meal? These look so delicious! 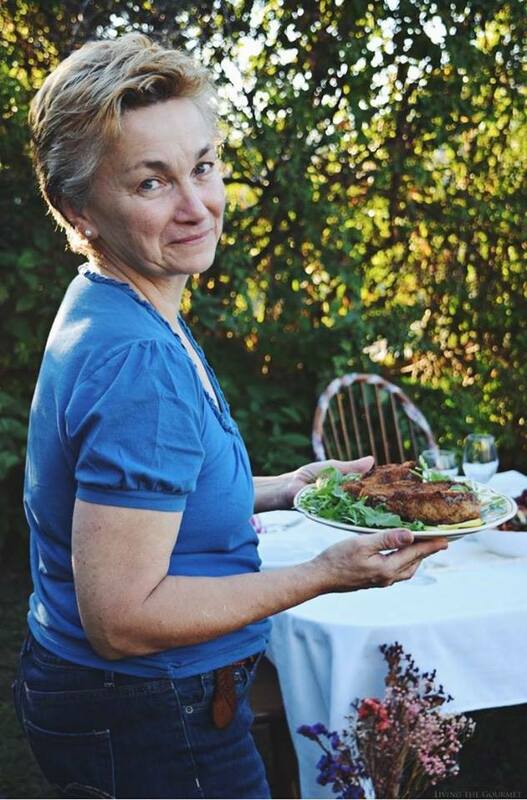 These looks so good Catherine! Love the flavor combo, I bet these are terrific! These look amazing! I will have to try them very soon. PINNED! 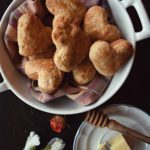 I love that these have feta in them--such a great idea! These would be great for chili night! These look absolutely amazing! 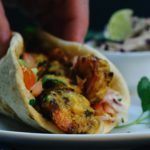 I love that these are both spicy and savory and so packed with flavor! These look awesome! 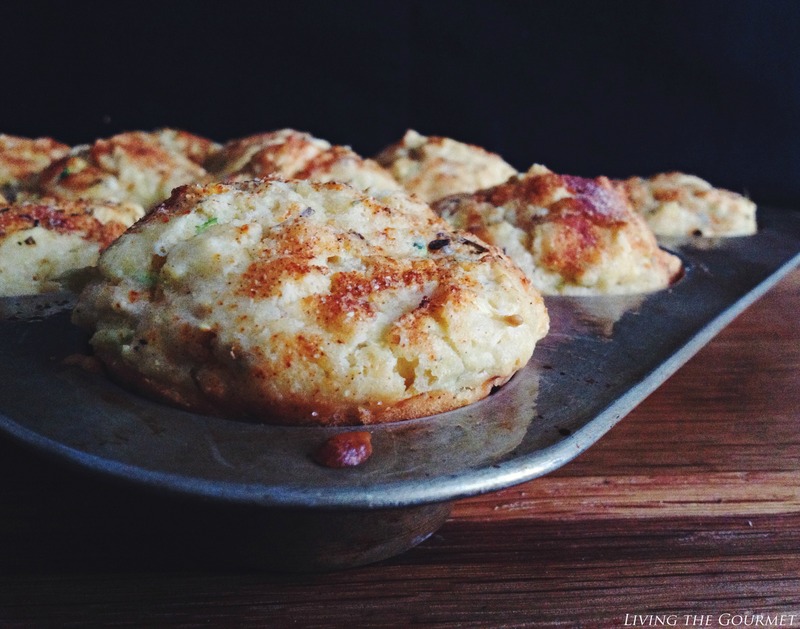 I never would have thought of putting feta in muffins, but it would be yummy. 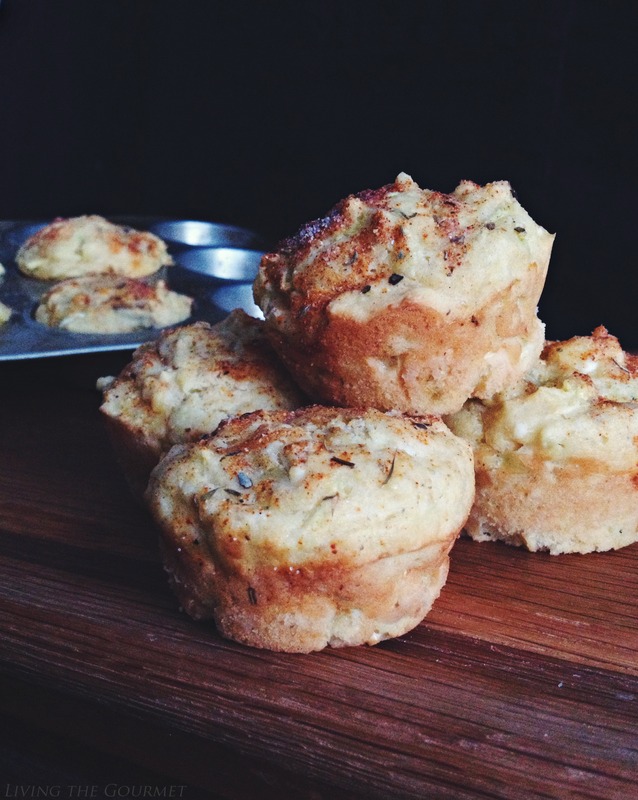 AND finally muffins that are so healthy you could eat two for a meal with milk or tea! I am absolutely loving all the flavors in this! From zucchini to jalapeno to saltine crackers! Must make these! What a great recipe! 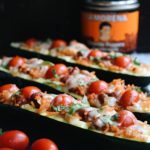 These look beautiful and I love the zucchini and saltines. Oh, I love your add ins! I've been eating a lot of muffins lately, and amready to shake them up a bit - you give me ideas! 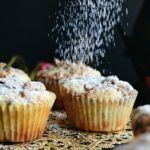 Thank you for posting this- there are not enough recipes out there for savory baked goods and I don't have a tremendous sweet tooth (I like sweets but always prefer the savory flavors first!). These look delicious! I stopped by from Mix it up Monday! Delicious i love the combo of feta and jalapeno, going to try it, thanks for sharing with Hearth and soul blog hop, pinning, tweeting, and sharing in google plus. Yum! I love what roasting does to any type of pepper. Thanks for sharing with See Ya in the Gumbo this week! These look so yummy, perfect for dunking into soup I think. 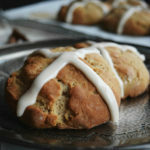 Thanks for linking up to Sweet and Savoury Sunday, stop by and link up again. Have a great day! !